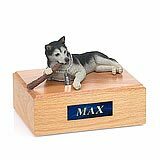 "Got the box yesterday...gorgeous ....we just love it! 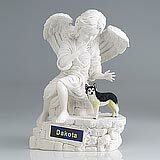 We will be so proud to show everyone....I am going to tell everyone I know about your gorgeous products!" 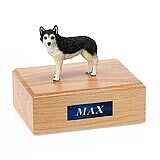 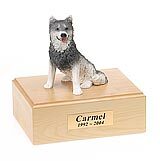 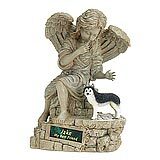 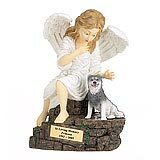 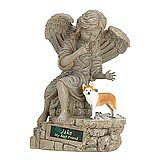 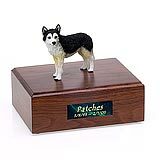 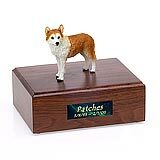 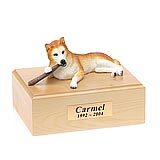 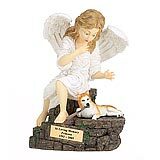 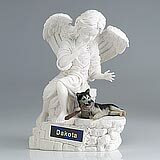 All available Husky dog urns and memorials will be displayed with the figurine on the Husky urn you select and in the appropriate size.